I don't expect any of these cases to go to trial. We may never know the settlement amount for each defendant. But, given how open and shut the evidence and how Sandman was smeared in the press, death threats and all that, it's going to be in the multi-millions. Good for hum! Make all these people and news organizations feel it in their wallets in a painful way. 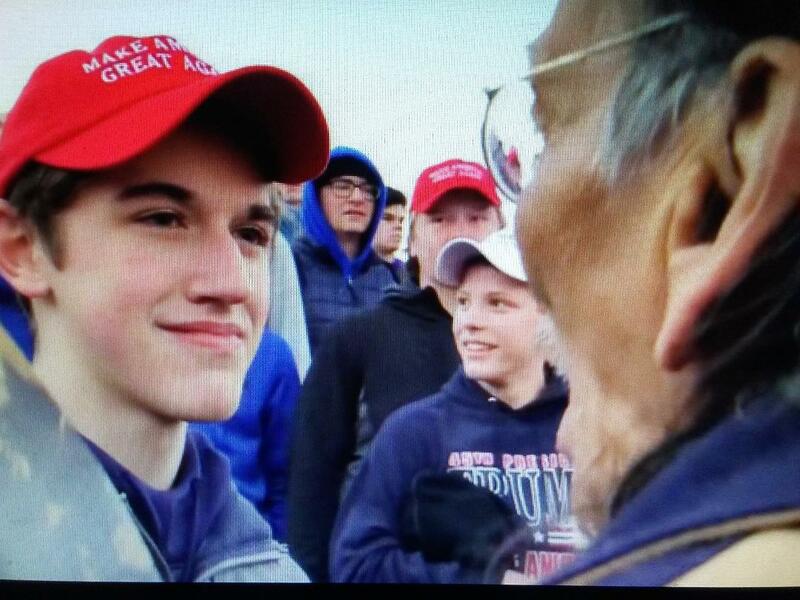 MegaVoter reports the lawyers for Covington Catholic teen Nick Sandmann have sent letters to a long list of publications and personalities that smeared the teen during the viral confrontation that captivated the nation. 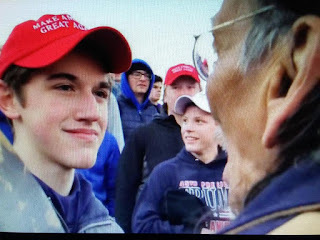  Capitol Hill Publishing Corp.
With all the media distortion folks should take a step back before they make a judgement based on a"News" report.